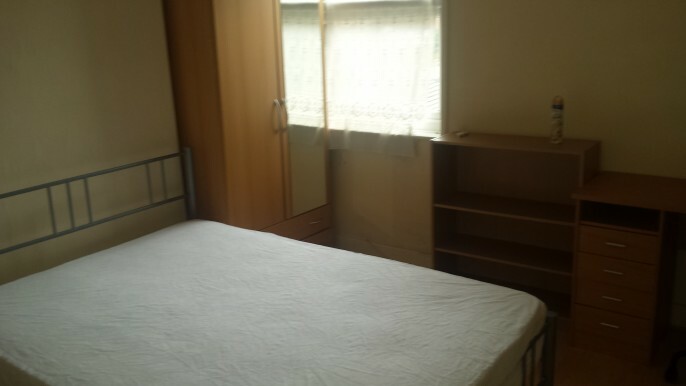 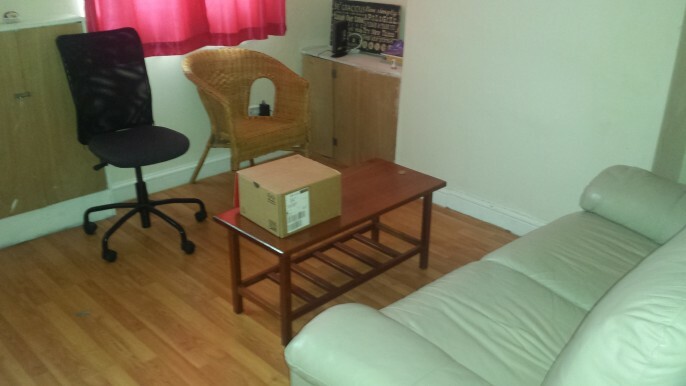 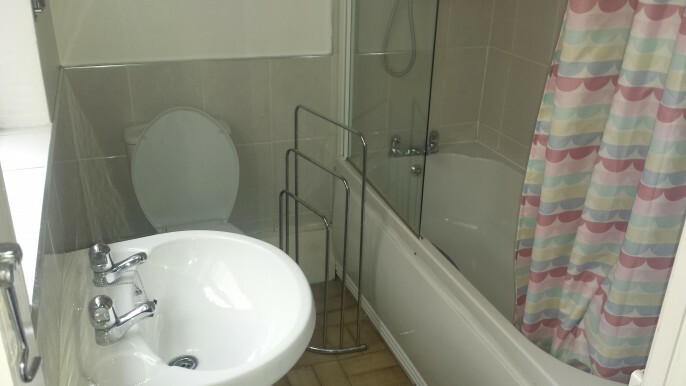 We are delighted to offer this Two Bedroom Property for a Student Let. The house is within a short walk of Staffordshire University and local amenities. 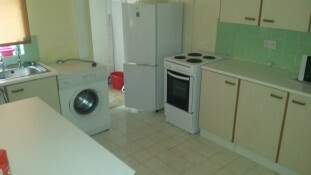 It comes fully furnished with Lounge, Large Fully Fitted Kitchen and Bathroom Downstairs. 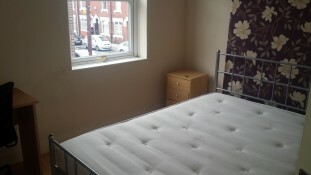 Upstairs are Two Big Double Bedrooms. 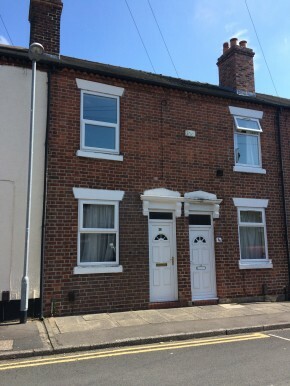 This is an example of the properties we have on our books so if you are a student looking for your perfect accommodation for the next academic year please register through the website or call the office on 01782 747472.